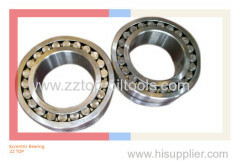 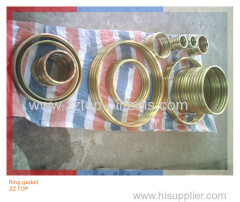 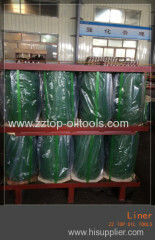 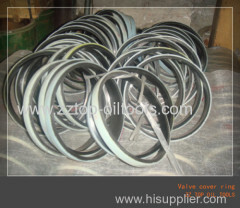 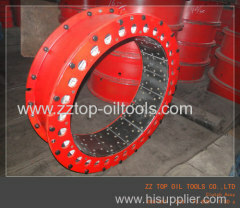 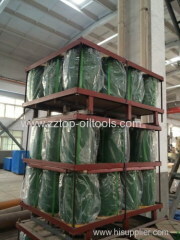 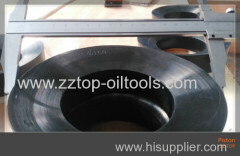 The Ring Gasket AH-36001-16 is applied for the BOMCO F1600 Mud pump, ZZ TOP supplies the mud pump parts for different Brand, BOMCO, HH, EMSCO, etc. 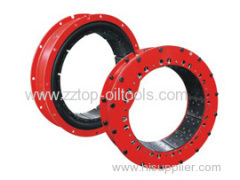 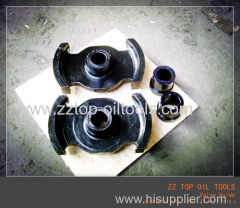 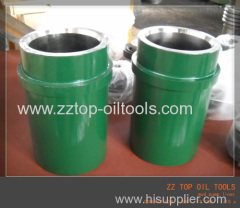 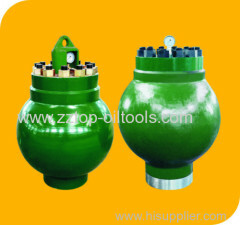 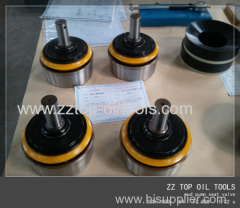 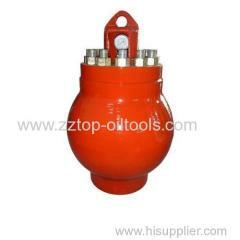 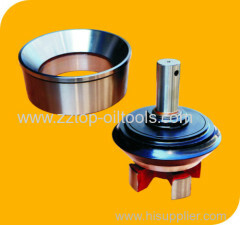 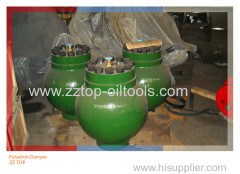 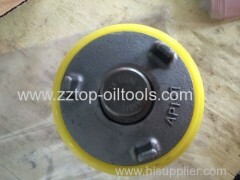 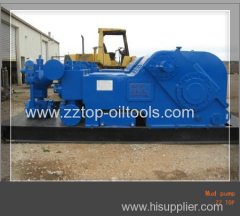 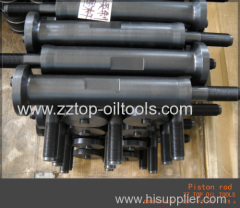 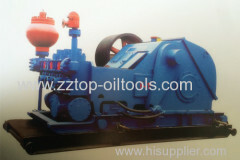 ZZ TOP supplies the BOMCO mud pump parts for F series mud pump, F1000, F1300, F1600, F2200HL, including Liner, Piston, Crosshead, Hydraulic Cylinder..
BOMCO 1600F mud pump is as per API specification,ZZ TOP supplies the parts of mud pump such as seat valve, liner, piston, and rubber for the mud pump. 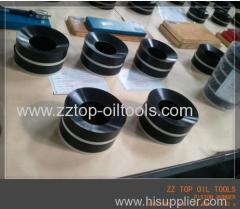 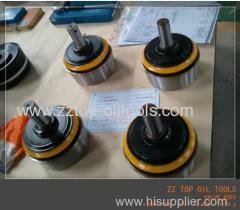 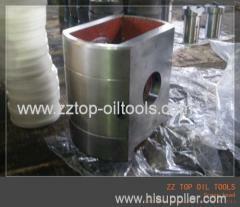 ZZ TOP supplies all kinds of the spare parts for the mud pump in BOMCO, HH, RS. 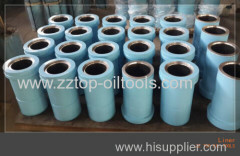 190mm Liner is used for F2200 HL BOMCO mud pump, mud pump parts of different brand such as BOMCO, HH, HBRS, EMSCO etc are avaliable. 150mm Liner with PNAH1602010116B5 is used for F1600 HL BOMCO mud pump, ZZ TOP supply the parts for different brand such as BOMCO, HH, HBRS, EMSCO ETC. 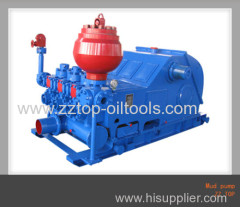 Group of Mud pump and spare parts has been presented above, want more	Mud pump and spare parts and F series mud pump parts, Please Contact Us.